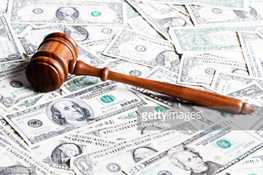 Reliable Auction Services specializes in the sale of delinquent storage accounts. 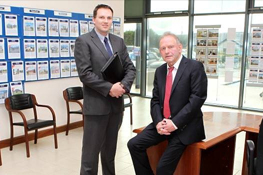 We offer professionally planned and executed auctions designed to bring the maximum number of buyers to our sales. 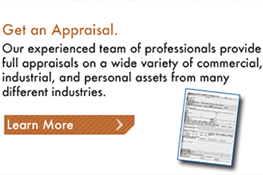 We strive to bring a seamless process from inquiry to marketing, and auction to payout. 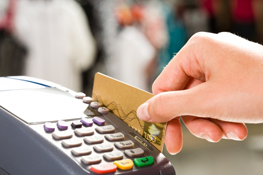 Our quick and efficient process mediates expenses for all of those involved. We are committed to providing continued assistance and support to sellers and buyers alike. 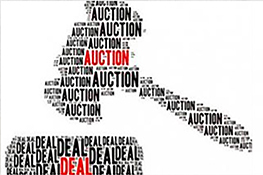 Reliable Auction Services serves as the acting agent for the Landlords of Self Storage facilities. 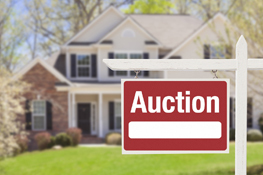 All auctions are held in accordance with state law – specifically when tenants are in default of storage unit rental and applicable storage fees. Employees of Reliable Auction Services, their relatives, friends or the storage facility staff are not permitted to bid or act as proxies at any of our auctions. We hold auctions for storage units individually, directly in front of each unit. 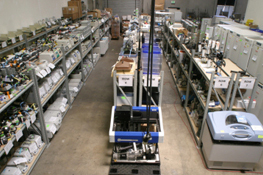 The entire contents of our auctioned storage units are usually sold as single lots. 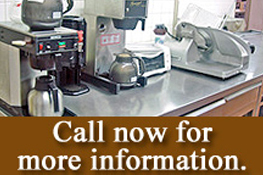 At the Auctioneer’s discretion, we may choose to sell all or some items separately. Each time we reach a unit that is up for auction, the auctioneer will raise the door of the unit, giving all bidders a direct view of the contents from the exterior of each unit. Perspective buyers are not permitted to enter the unit, reach inside or touch anything located inside of the unit. © 2015 All rights reserved. By Excel Visual Solutions.